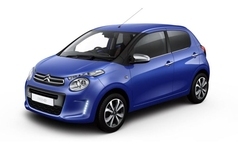 Citroen offer a fantastic range of cars and below we have all available to lease, on either a personal of business contract, brand new delivered to your door. 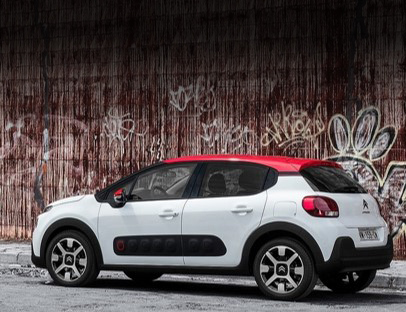 From speedy little hatchbacks like the C1 or C3 to the spacious Grand C4 Picasso, Citroen creates something for everyone across their range. 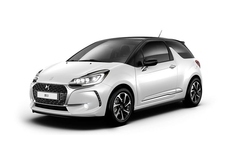 Other models such as the C5 Tourer or 3-door DS3, DS3 Cabrio or even the luxury & family suited DS5 are all available below. The special offers are only live for a limited amount of time, so don't hesitate in getting in touch if you see something you like.